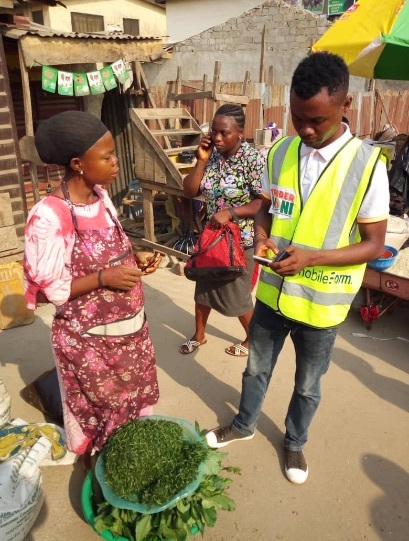 Make a little extra income to supplement your daily revenue by simply using your mobile device to gather information for our customers in your community. The feedback you provide helps companies, NGOs and government institutions make better decisions to improve service delivery in your community. Join a Global network of people like you changing the future of market research, payments and economic development across the World. It pays to be a Field Agent. Use your mobile device to gather information for our customers and get paid for it. Jobs typically pay between 1 to 10 dollars (equivalent in your local currency) per submission. Some Jobs allow multiple submissions, so the more you submit the more the reward. Do I need a shop? No! However, some tasks are more suitable for people with shops in their community. Your reward will be shown in the App. We typically payout rewards twice a month to your specified bank account or phone number in your local currency. You can also request a payout by sending a mail to helpdesk@mobileforms.co. A variety of jobs are available through the app. Common jobs include market price checks, in-store display checks, and consumer surveys. The app may, for instance, ask you to go to a designated market, find a specific product, take a photo of it, and, then, answer a few questions about it (e.g., How much does the product cost?). Consumer surveys, on the other hand, can often be taken from anywhere.